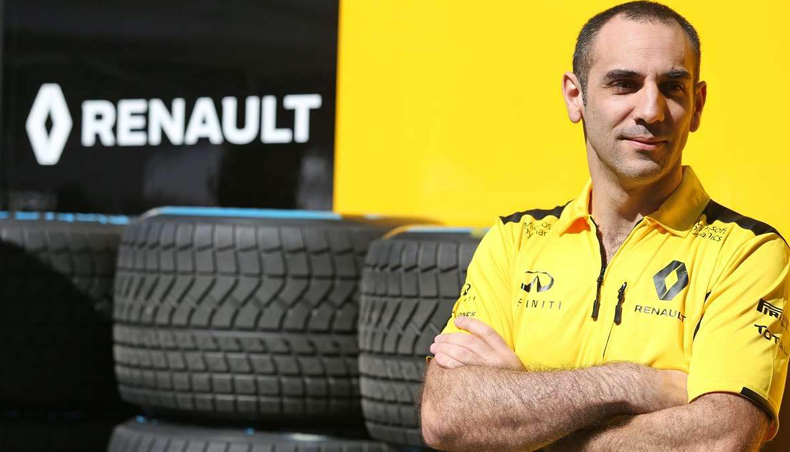 Renault Sport Formula One Team will be in action this weekend in what is usually one of the most viewed Grands Prix of a season, the Canadian Grand Prix. 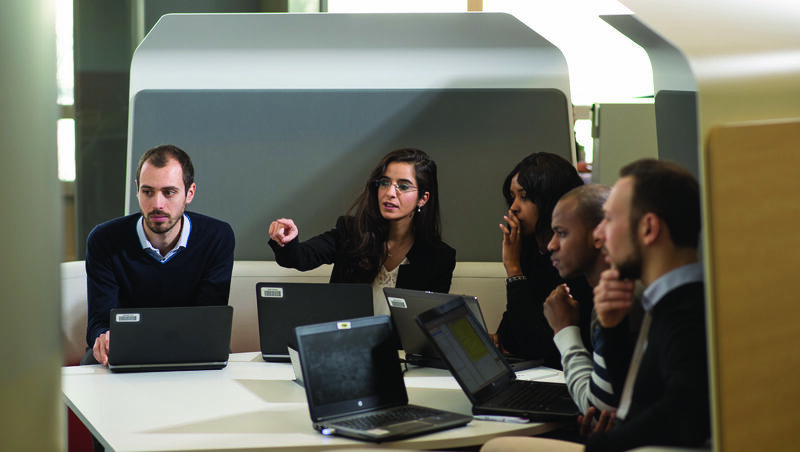 Held on Île Notre-Dame, an artificial island created in the Saint Lawrence River in Montréal, on the challenging Circuit Gilles Villeneuve, the event has provided some of the most exciting races in Formula 1 history. Though the accent might not be familiar, it’s the second consecutive French-speaking race in the season, and although Canada is not a Renault market, team partner Infiniti will be heavily represented as well as Twizys making an appearance with local partner Azra. Team technical director Nick Chester explains that the straights of the Circuit Gilles Villeneuve could play to the strengths of the latest evolution of the power unit developed in Viry-Châtillon. “It’s a good step forward and we have it in both cars in Montréal,” says Nick. “In Monaco we were able to benefit primarily from the improved driveability whereas Montréal is more a power track thanks to its straights following slow corners. This means we should really see the power unit stretch its legs. 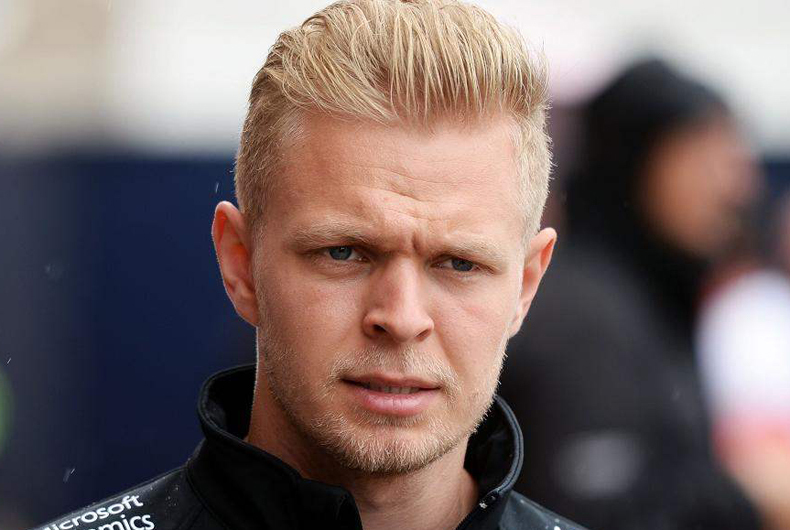 Kevin Magnussen has raced in the Canadian Grand Prix once previously, in 2014, and likes the place. “It’s a cool circuit with a semi-street track vibe to it. It’s quite challenging in its nature with some rapid chicanes and big braking zones. 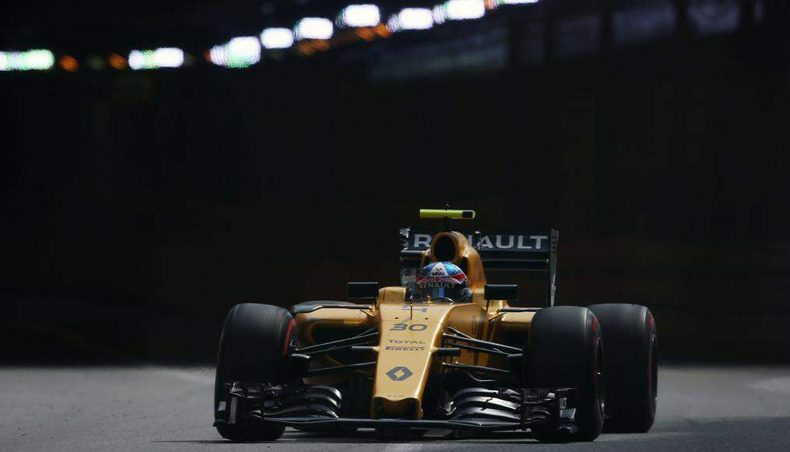 Overall it’s a quite enjoyable circuit to drive and it usually offers a good race,” he says. 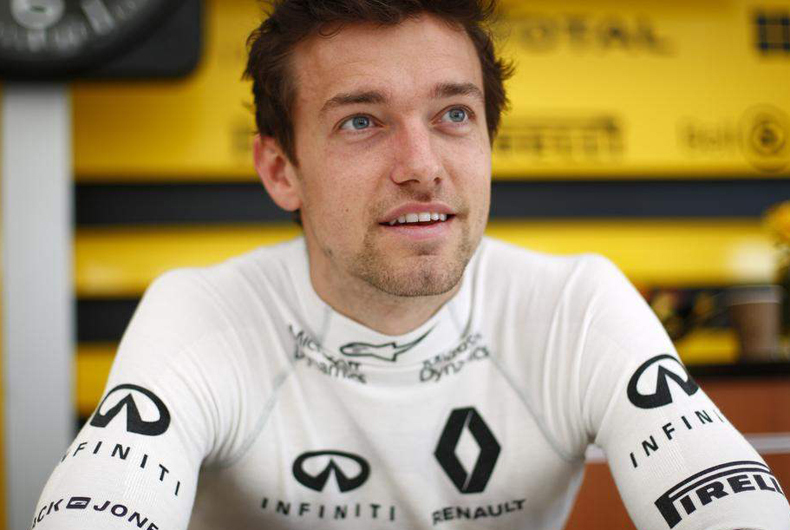 For Jolyon Palmer it will be his first time racing in Montréal. “I was there last year and I realised what a really cool city it is,” he says. 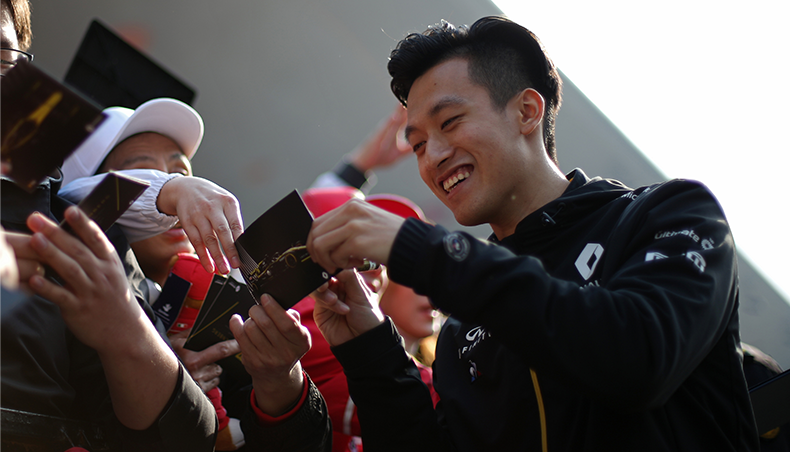 “It’s also one which genuinely embraces Formula 1 coming to town so can’t wait to return. The track itself looks great with good overtaking opportunities. There has been good racing there in the past so it’s exciting to be headed for my first race there."